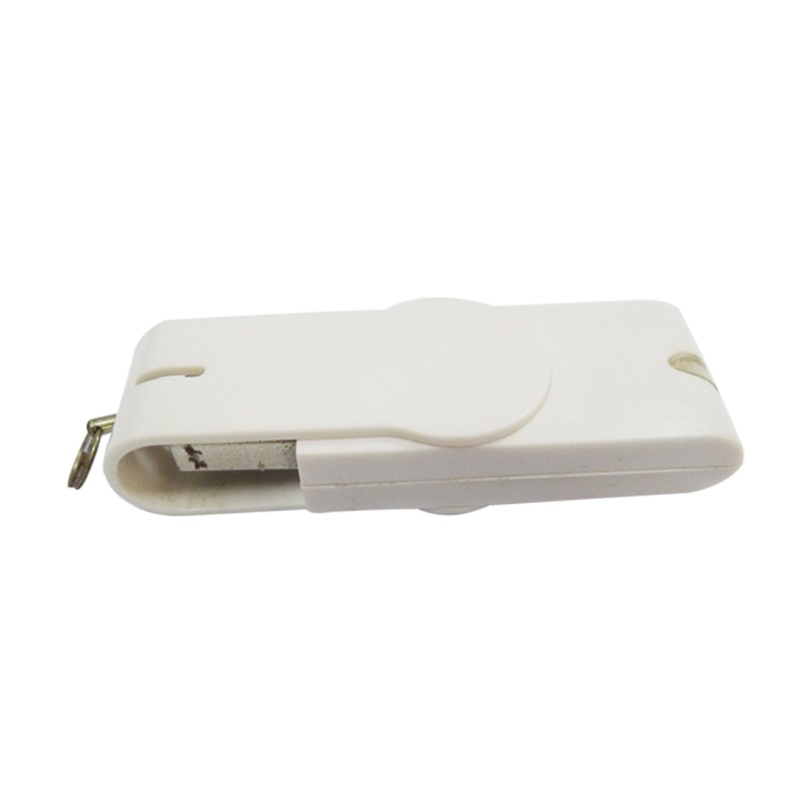 8GB White Swivel Plastic Clip Usb Flash Drive.Small, light, shockproof and moistureproof. 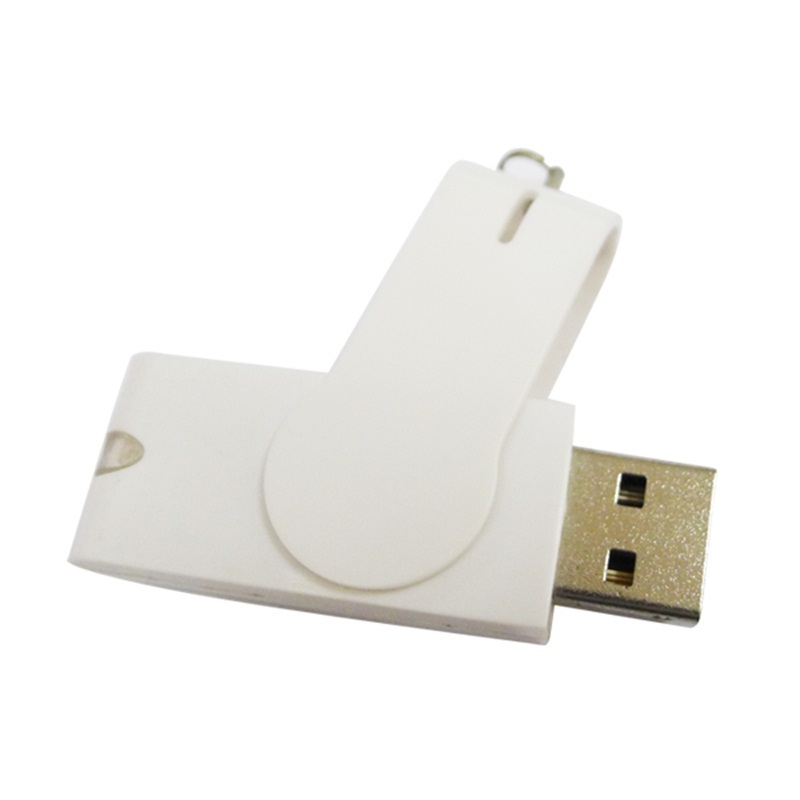 Swivel Plastic USB with a cool looking which makes it easily distinguishable from everyone else's flash drive. Easy to take,suitable for gift. 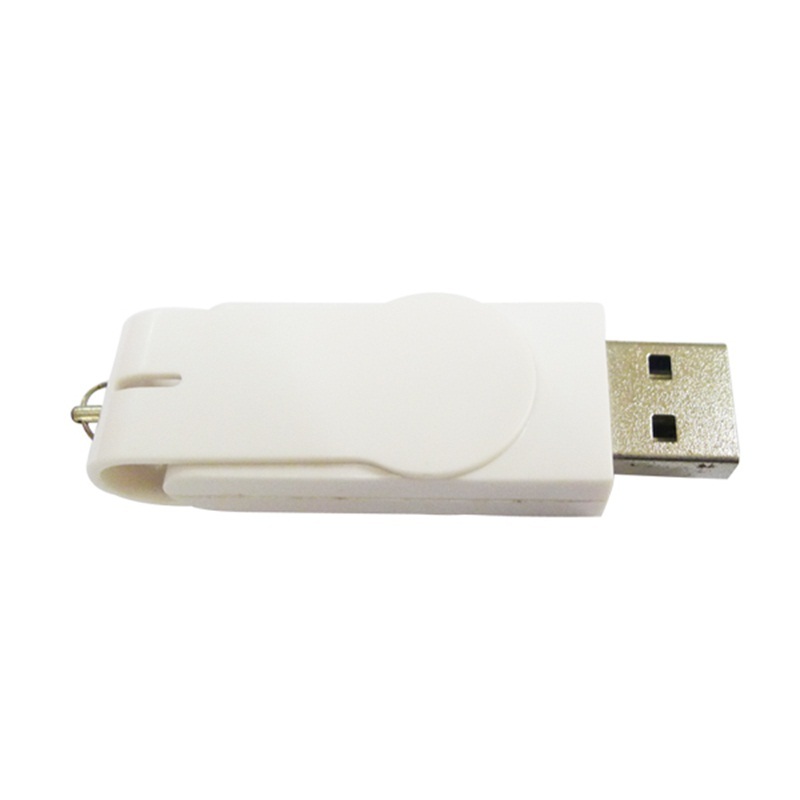 White Swivel Usb Flash Drive Offer secure, Keep your files safe and secure. 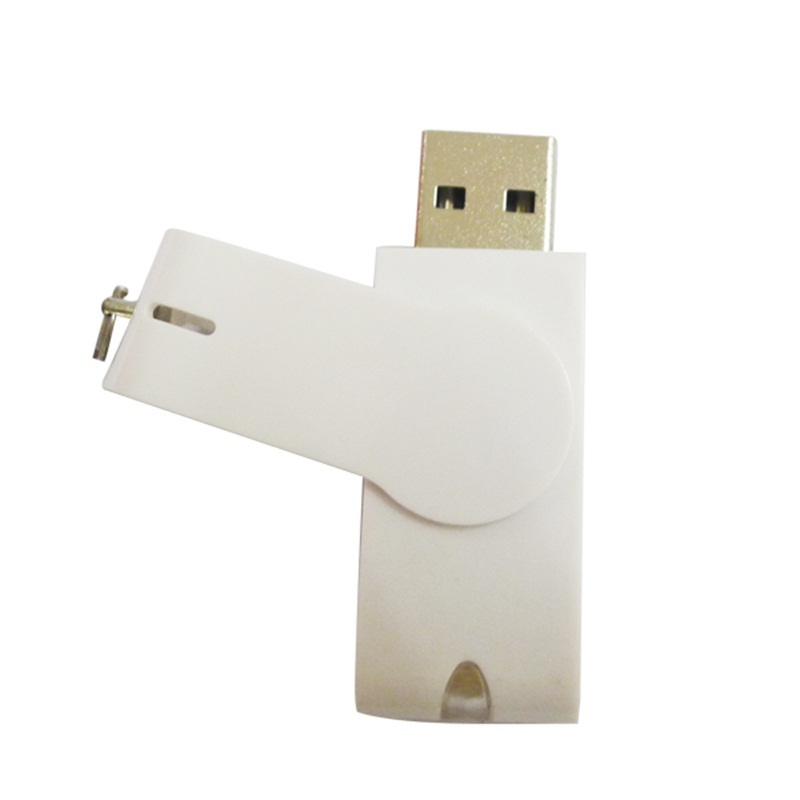 Looking for ideal Swivel Plastic USB Manufacturer & supplier ? We have a wide selection at great prices to help you get creative. 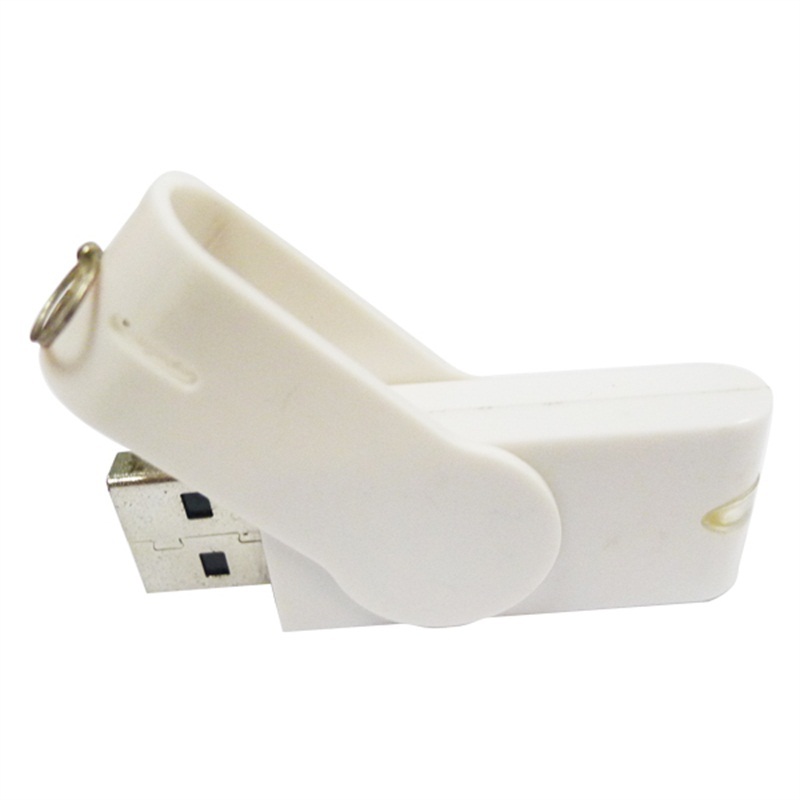 All the 8GB Swivel USB Flash Drive are quality guaranteed. 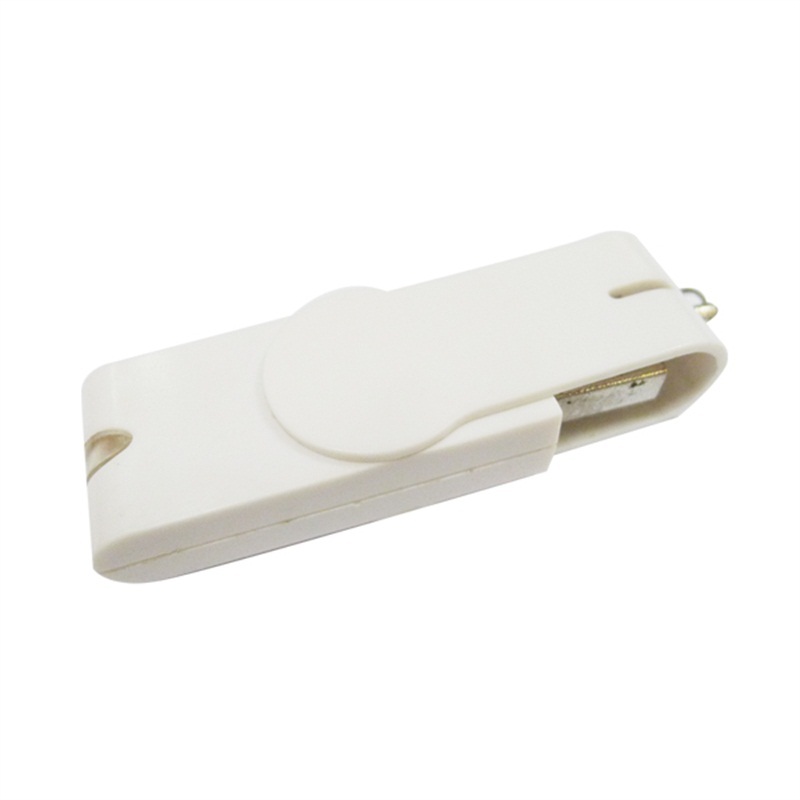 We are China Origin Factory of White Swivel USB Flash Drive. If you have any question, please feel free to contact us.